Looking for a special something to celebrate the holidays? We’ve got you covered. Here are our top picks of what to see in Chicago this holiday season. 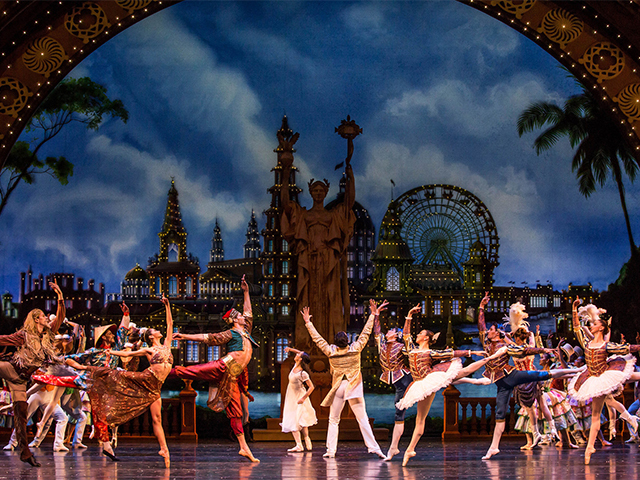 The highly anticipated world premiere of an all-new Nutcracker comes to Joffrey Ballet. Enter the lottery for the chance to win $39 orchestra tickets daily. 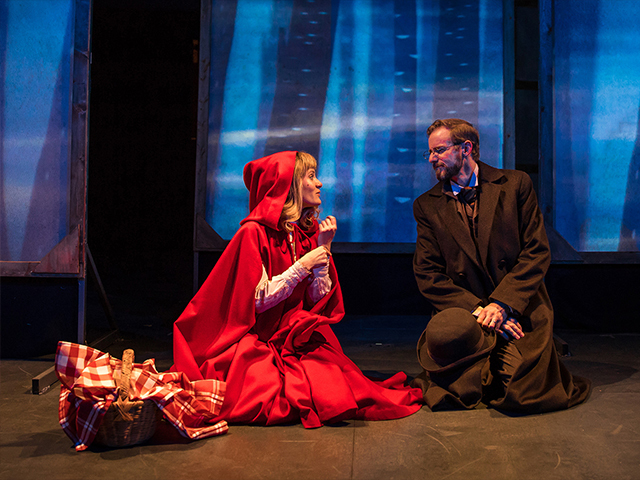 “There’s no better way to get into the holiday spirit” (Chicago Sun-Times) than experiencing the joy of Charles Dickens’ timeless tale of hope and redemption – now featuring more stage magic and surprises than ever at Goodman Theatre. 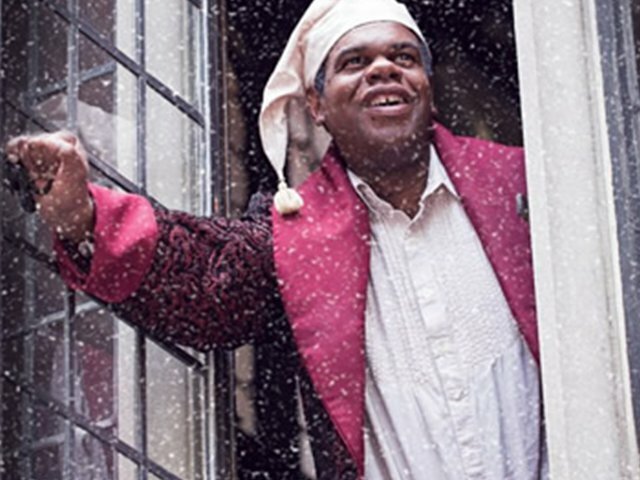 Get A Christmas Carol tickets here. 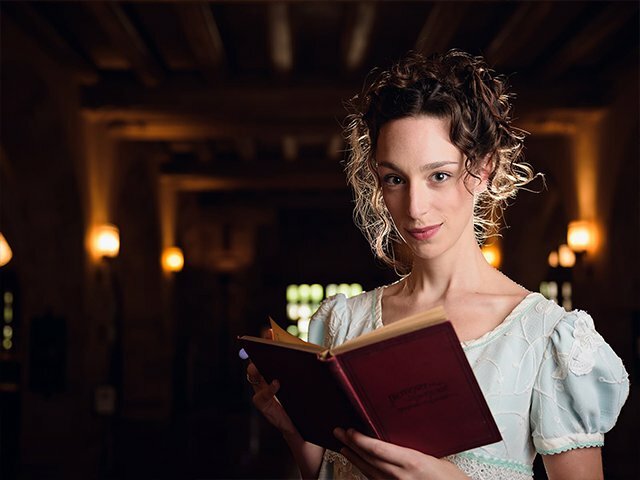 The new sequel to Jane Austen’s classic, Pride and Prejudice receives it’s delicious (Chicago Sun Times) world premiere at Northlight Theatre. Take advantage of our Rush&Ride program and get $20 day-of Rush tickets with free Lyft rides to and from the theater. 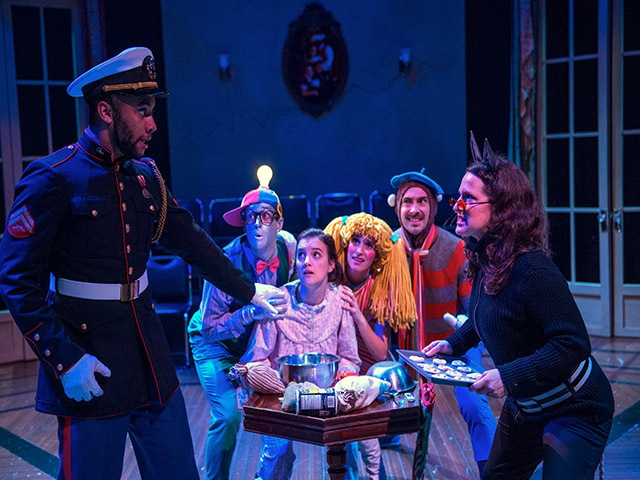 House Theatre of Chicago’s modern holiday production weaves together riveting dialogue, astonishing puppetry, original song, and spellbinding spectacle to tell a heartwarming, darkly moving story of magic and hope. Get The Nutcracker tickets here. The spectacular new production of the beloved Broadway classic comes to Chicago for a limited time only! 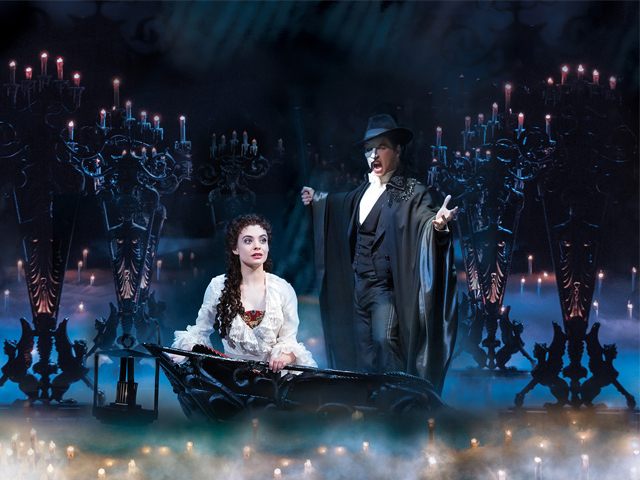 Get The Phantom of the Opera tickets here. A twisted take on the Charles Dickens’ classic, by the writers of The Colbert Report. 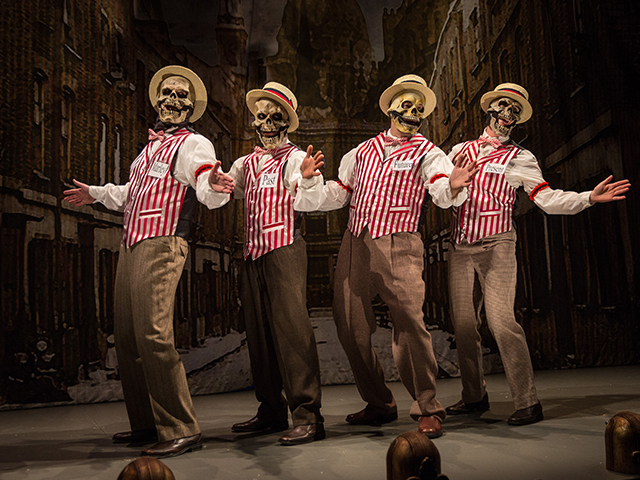 Get Twist Your Dickens tickets here. 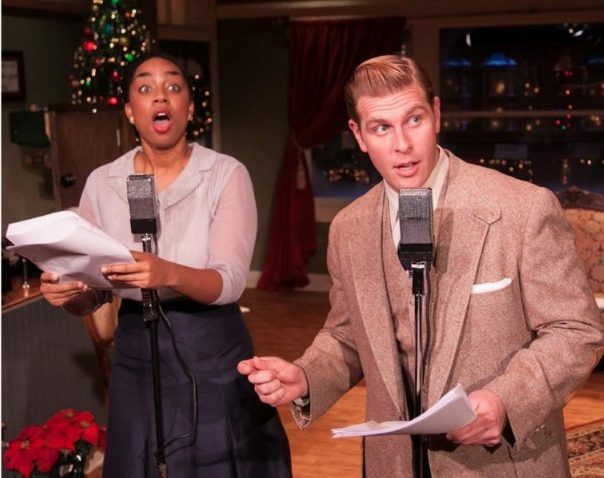 With live Foley sound effects, an original score, and a critically acclaimed cast of eight, this production of It’s A Wonderful Life brings the entire town of Bedford Falls to life. Get It’s a Wonderful Life tickets here. 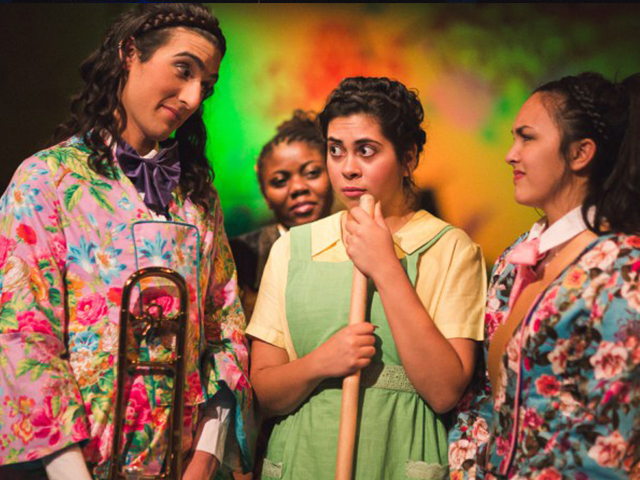 A wacky and whimsical retelling of the Cinderella story, adapted from Paline Viardot-Garcia’s opera Cendrillon. Get Cinderella at the Theater of the Potatoes tickets here. Hailed as “One of the most fully immersive works ever to wallop Broadway” by The New York Times, this “dazzling” (Associated Press) Tony Award-winning new play by Simon Stephens makes its Chicago debut. 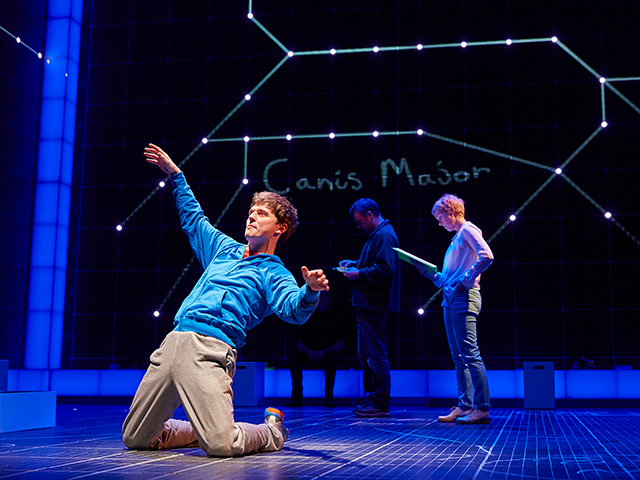 Get The Curious Incident of the Dog in the Night-Time tickets here. 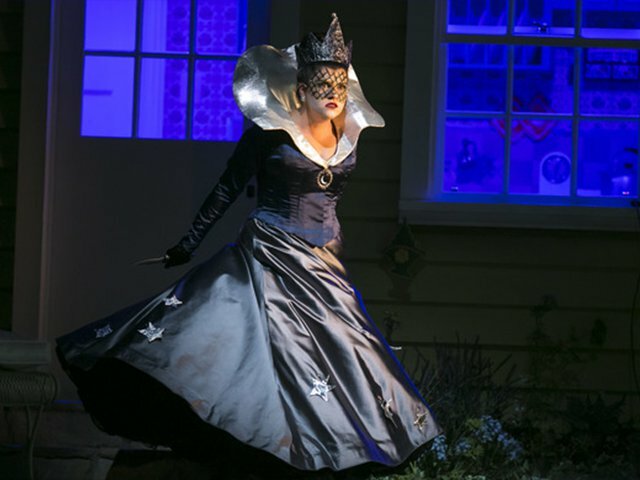 The Magic Flute is a wonderful introduction to opera for all ages and the perfect holiday treat. Listen to some of Mozart’s most famous music and get ready to be blown away by the spectacle and beauty of Lyric Opera of Chicago’s production. Get The Magic Flute tickets here. When Matty, an unemployed actor, is given an old, decrepit coat from his recently deceased great-uncle Philip, he is unsure whether he has been given an heirloom or a heap of rags. Through his attempts to find the answer, he travels across time, territories and tragedies in an effort to uncover the history of an unfaltering dreamer. 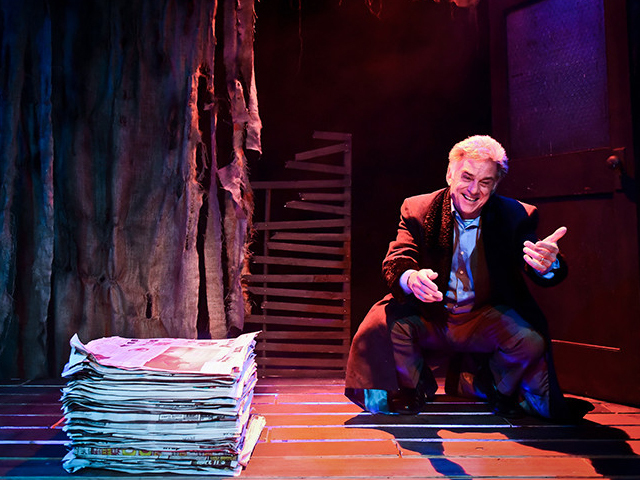 This one man show, a part of Greenhouse Theater Center’s Solo Celebration, poses larger questions of family, mythology and the inheritance of a Jewish son. Get Uncle Philip’s Coat tickets here. The world-premiere of Mr. and Mrs. Pennyworth weaves an exceptional story of adventure, love, and unexpected endings. Written and directed by Ensemble Member Doug Hara and influenced by Neil Gaiman and other fantasy writers, Mr. and Mrs. Pennyworth is brought to life through the wondrous puppetry of Blair Thomas and shadow animations by Manual Cinema Studios. Get Mr. and Mrs. Pennyworth tickets here. What are some of your holiday theater traditions? Let us know on Facebook or Twitter.